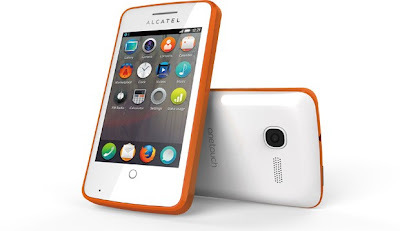 ilulz Blog: Firefox gets into smartphones market! 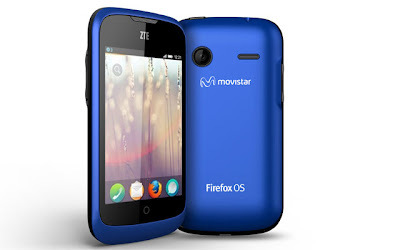 Mozilla decided to get into smartphones market and release a phone running its new Firefox OS in Spain last Monday. Firefox is looking into sharing the market trend with the other developers, i.e. Apple, Android, Nokia and Blackberry. The ZTE Open and Alcaetl OneTouch Fire are very basic phones with 3.5-inch screen, 480x320 pixel touchscreen, the ZTE Open includes a 3.2 MP camera, 256 MB RAM and 512 MB flash memory enhanced with 4 GB microSD card that comes as part of the package. It will go on sale in Spain this week for 69 Euros (almost US $90) and will soon be available in several Latin American countries. Also, this phone will be fully integrated with Facebook and the Spain-based social network Tuenti and talks are on about incorporating the WhatsApp instant-messaging service. However, Mozilla executives said the ZTE Open is the "first chapter" in what they expect to be a long project, one that is already attracting interest form many other telecommunications companies. 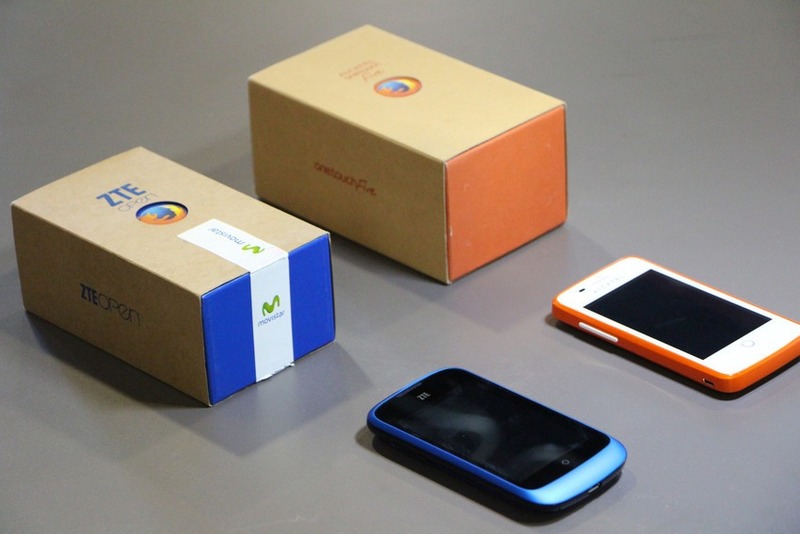 As a start, Firefox OS already has a few of the most popular apps, including Twitter and Facebook as well as a maps app powered by Nokia. Do I smell success to this smart phone? Maybe, but not an instant one! And probably if they work on developing their phones to properly compete with what the current market is having, we might hear another brand coming in to the field, and another success story!